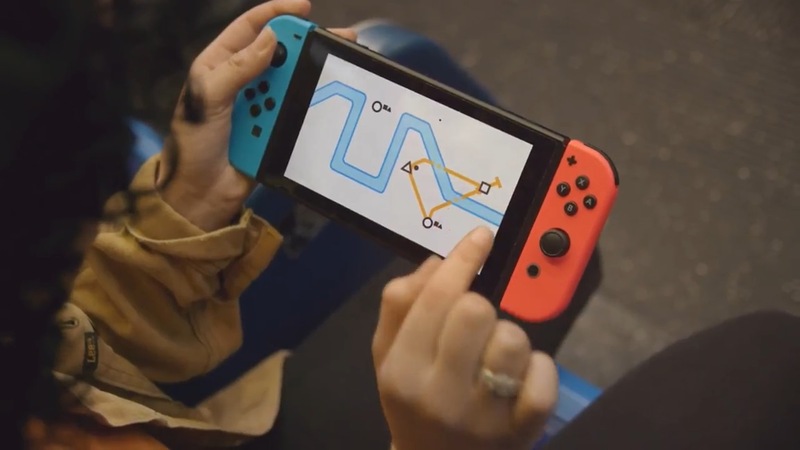 A few months ago, Dinosaur Polo Club and Radial Games announced that Mini Metro is heading to Switch. It’s been a few months of silence, but the project remains in the works. We have a new Switch trailer below.